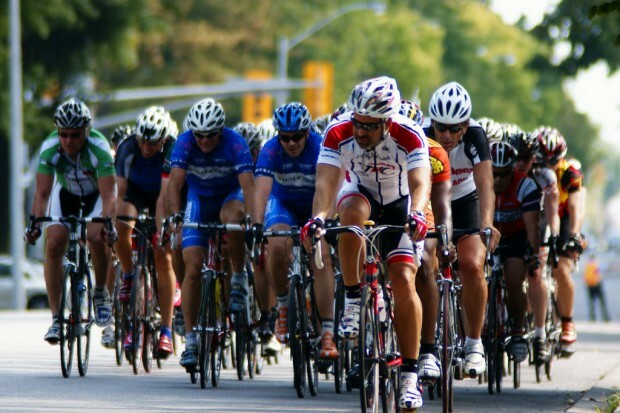 SB Contemporary Art and Canada South Eco Tours have issued a call for Submissions for a community art exhibition in celebration of Windsor’s 53rd Via Italia Race and Bike Culture! The exhibition titled, I like to ride my bicycle…. will be on display from August 13 to September 11, 2011. They are calling on all artists and the community to come forward with photographs, paintings, mixed media works and sculpture that highlight this legacy bike race, bike culture and the love of the ride! To participate and for more information email [email protected] or [email protected] before the submission deadline Friday July 22.